Complete lawn and garden services including lawn cutting, edging, aerating, fertilizing, liming. Trimming/pruning of plants, shrubs, cedars and trees under 15′. Garden bed work including weeding of garden beds and clean up of branches, leaves, clippings and debris. Blowing of driveways and walkways. We create a landscape maintenance plan and budget specific to your property to ensure our services meet your needs and expectations. Our experienced and friendly staff work both efficiently and effectively to ensure the services are performed in a safe manner. Attention to detail is very important to us. 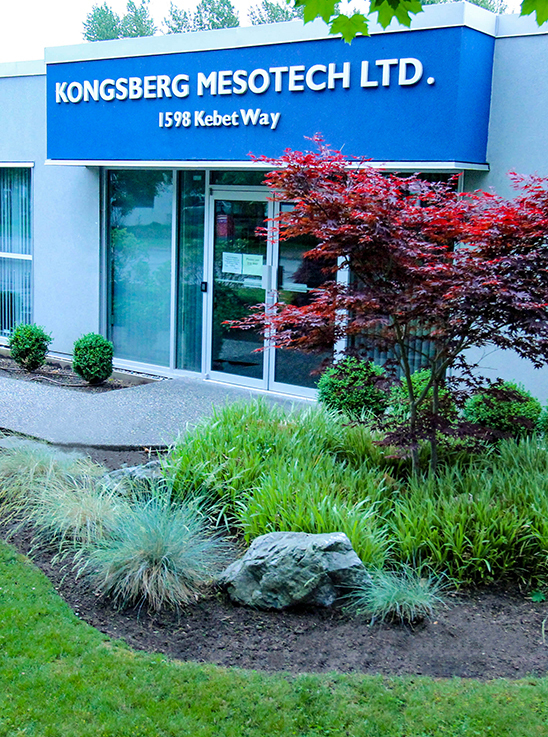 We provide FREE Estimates for our landscape maintenance services and please see our Residential Strata Complexes and Commercial Businesses pages for additional information. Hedge & Tree Trimming/Pruning and Yard Cleanups. Expert trimming and pruning of plants, shrubs, cedars and trees under 15′. Yard clean ups including cutting back brambles, garden bed maintenance with weeding of beds and removal of leaves, branches and debris. Rubbish Removal of unwanted items. We do not offer regular lawn cutting services for residential home owners. ATC Landscape supplies and installs 2″x4″ construction frame cedar panel fences. The panels come in 8′ lengths and heights range from 4′, 5′ and 6′. 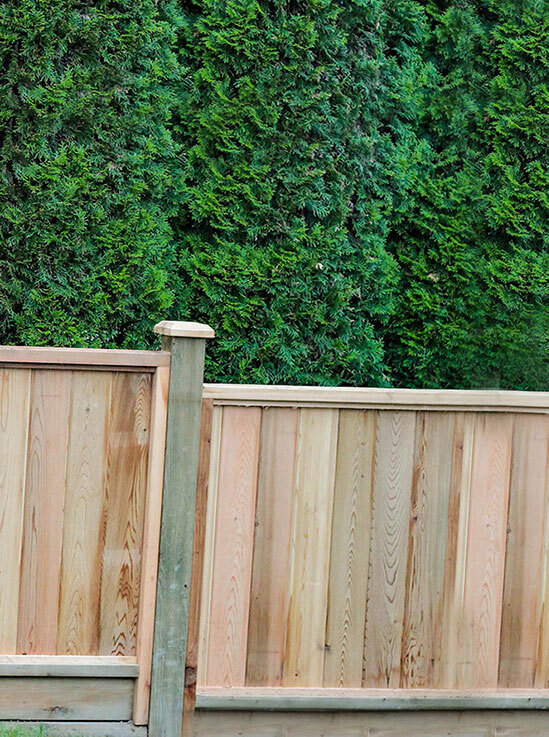 We offer Free Estimates and please see our Cedar Panel Fences page for additional information. Our landscape maintenance program ensures that all lawns and plants are healthy and thriving, your property is clean and aesthetically pleasing, and all landscape elements are kept in a condition that enhances the design and the intended use of the landscape. We continue our education with courses / workshops with the BC Landscape and Nursery Association. Pruning of plants, shrubs, cedars and trees for keeping their shape & maintaining plant health. Our staff are distinguished by our ATC Landscape red shirts and ATC Landscape signage on vehicles. We give back to the community by sponsoring local sports teams, organizations and events. We only use professional landscape equipment including Honda lawn mowers and Stihl trimmers and blowers used in a safe and professional manner. We provide our own employees, all tools, equipment, and any other materials and supplies required for the maintenance of the landscaping and grounds at our own cost and labour. A beautiful, well kept property contributes to a peaceful environment for you to enjoy. Our landscape maintenance services include clean up and disposal of all clippings and debris. We strive to be a solid member of the community by hiring local people and using local suppliers. We are a local, professional and eco-friendly landscape maintenance company that has built our company on loyalty and trust. On time, As quoted. That’s the ATC Landscape guarantee. We respond to all phone calls and emails in a timely manner to follow up and provide feedback. We are a proud member of the BC Landscape and Nursery Association, the Tri-Cities Chamber of Commerce and the Better Business Bureau with an A+ rating. We are fully insured and carry Work Safe BC WCB. 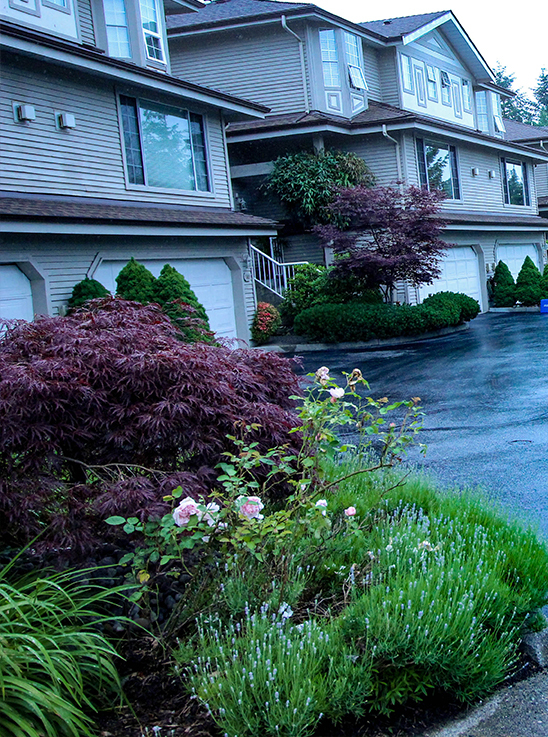 We provide FREE estimates for landscape maintenance services of your small or large residential strata complex. We provide FREE estimates for landscape maintenance services for your business to help attract more customers. 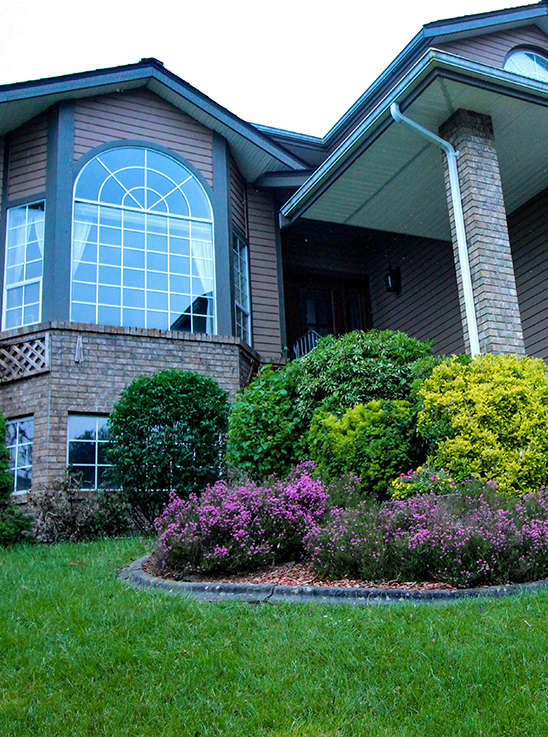 We provide FREE estimates for residential landscape services for your home to improve the value of your property. We provide FREE estimates for cedar panel fences for your home to improve the value of your property. Looking for a professional landscape company built on reliability, affordability, and trust? Have you always wanted the lawn and garden that everyone admires? You have reached the right place! 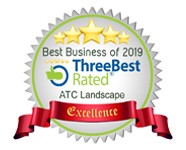 ATC Landscape, a Coquitlam landscaping company, has a team of trained professionals who have been providing landscape maintenance and cedar fencing installation since 2001. Customer satisfaction is our number one priority! We provide landscape maintenance services in Coquitlam, Port Coquitlam, Port Moody, Maple Ridge & Pitt Meadows.